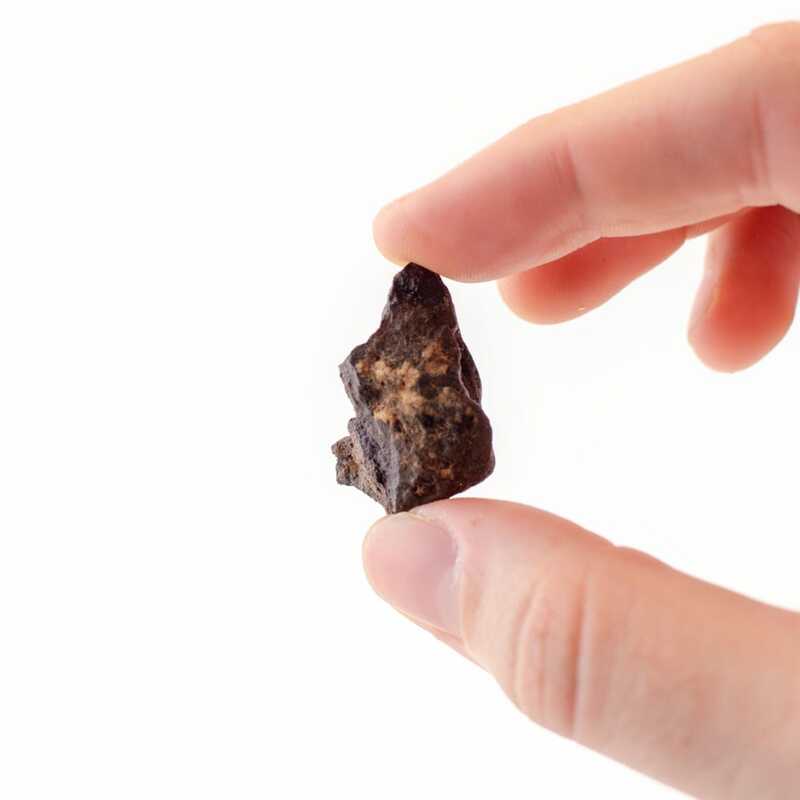 Big things always come in small packages….Discovered in North West Africa in May of 2006- These mysterious meteorite fragments contain Auburite and Enstatite minerals. Enstatite is one of the few minerals that have been observed from outside of the Solar System and is known to form around Evolved Stars and Planetary Nebulae. 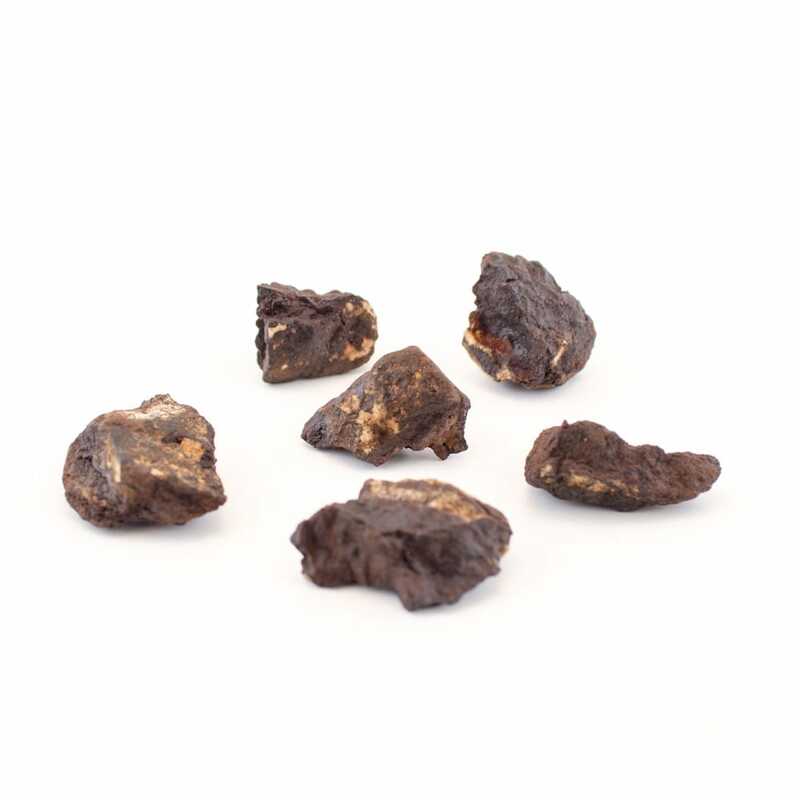 The energy of these meteorite fragments are very powerful, they are particularly useful for opening the etheric chakra systems and expanding awareness to new heights. Discovered by Phiipe Thomas (5/16/06). You’ll receive 1 piece weighing between 15-20 grams.